Used 2013 Ford Super Duty F-350 DRW, DESIRABLE FEATURES: 4X4, Htd Seats, Navigation, Steering Wheel Controls, Leather Seats, Smart Device Capable, Cooled Seats, Htd Rear Seats, Keyless Entry, Rear Parking Sensors, Dual Climate, and Tow Package. This 2013 Ford Super Duty F-350 DRW King Ranch 4WD features a Oxford White Exterior with a Adobe Interior Leather Interior and has only 95,854 miles. 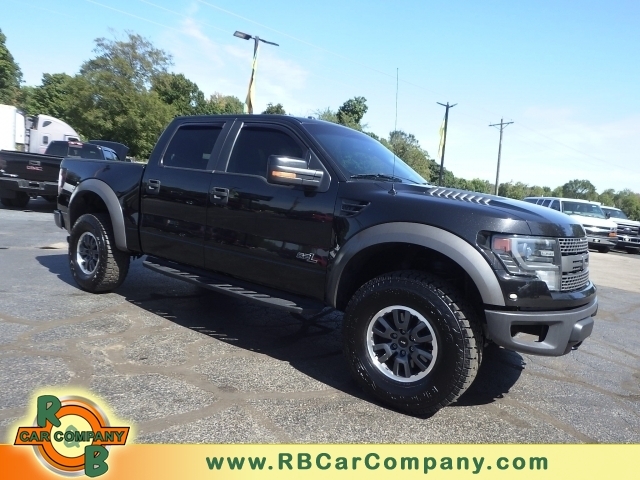 DEALER CONTACT INFO: Call R & B Car Company Columbia City today at (800) 260-1833 TO SCHEDULE YOUR TEST DRIVE of this 2013 Ford Super Duty F-350 DRW King Ranch 4WD! R & B Car Company Columbia City. You can also visit us at, 950 N 400 W Columbia City IN, 46725 to check it out in person!